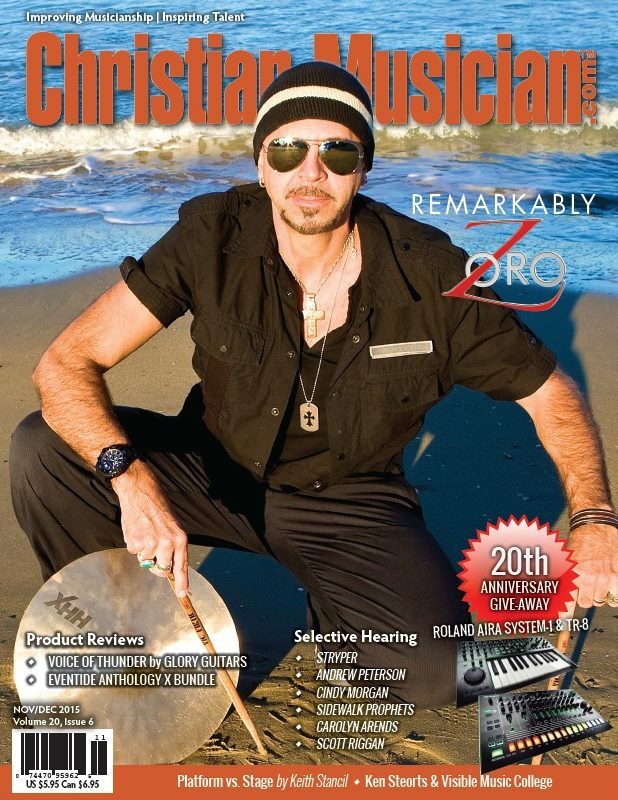 Adjunct Instructor of Music Zoro was featured on the cover of the Nov./Dec. 2015 issue of Christian Musician Magazine. Zoro also used the opportunity to promote his latest book release. “I’ve always had an evangelistic spirit, with a heart to lead people to Jesus and a desire to help them discover God’s unique purpose for their lives. My new book, Soar: 9 Proven Keys For Unlocking Your Limitless Potential, is a Biblically based life manual packed with an array of inspirational stories, anecdotes, scriptures, motivational quotes and relevant instruction on how to soar and live the life you were meant to,” he said. See the full story and learn more about Zoro the Drummer from his website.